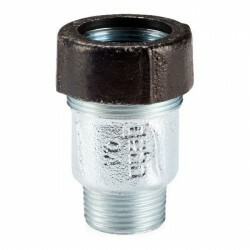 Home Plumbing Drainage Systems Repair Elements Compression Fitting OK 1¼"
OK - fittings with a compression joint for plain-ended pipe on both sides. 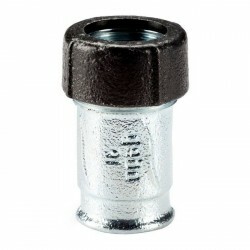 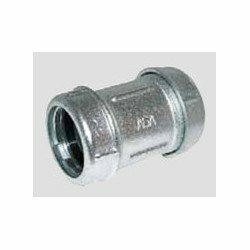 AGA fittings are used for sealing and repairs of damaged water installations, extending watter installations and building new ones with maximum operating pressure of 16 bar. 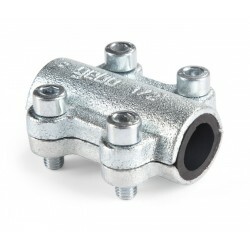 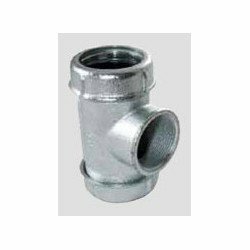 AGA fittings are used for connecting steel, PE and other pipes. 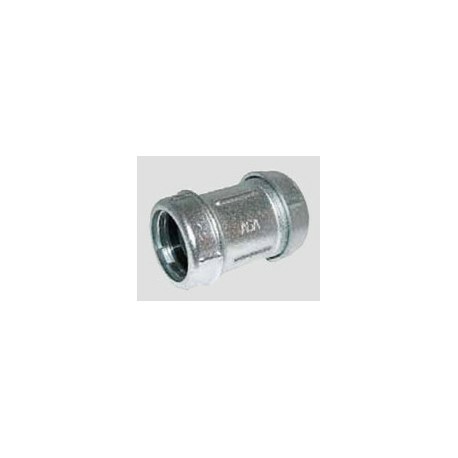 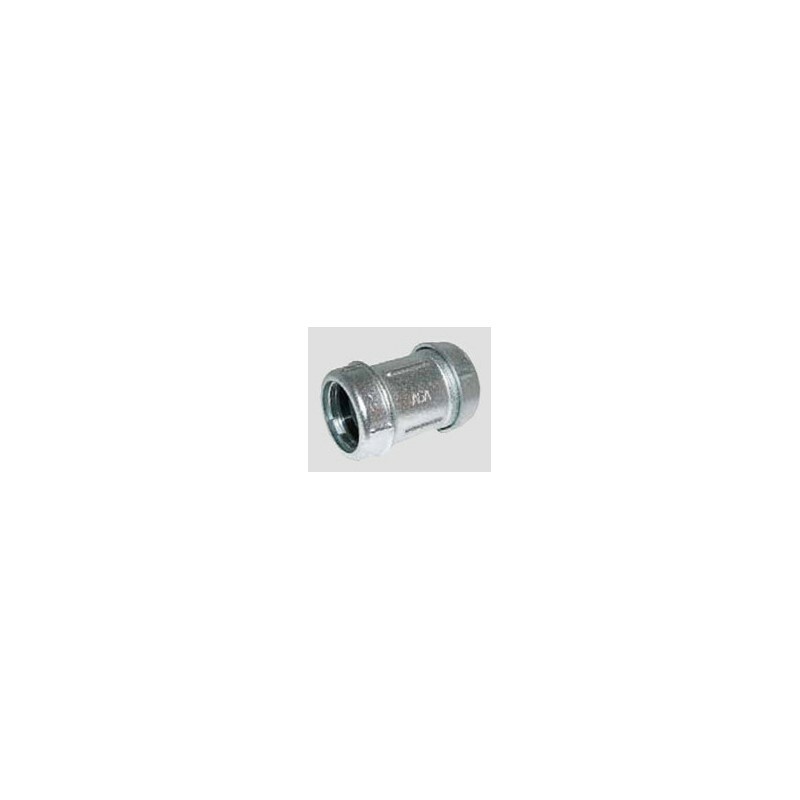 10 3/8" Fitting OK 3/8"
25 1" Fitting OK 1"
32 1¼" Fitting OK 1¼"
40 1½" Fitting OK 1½"